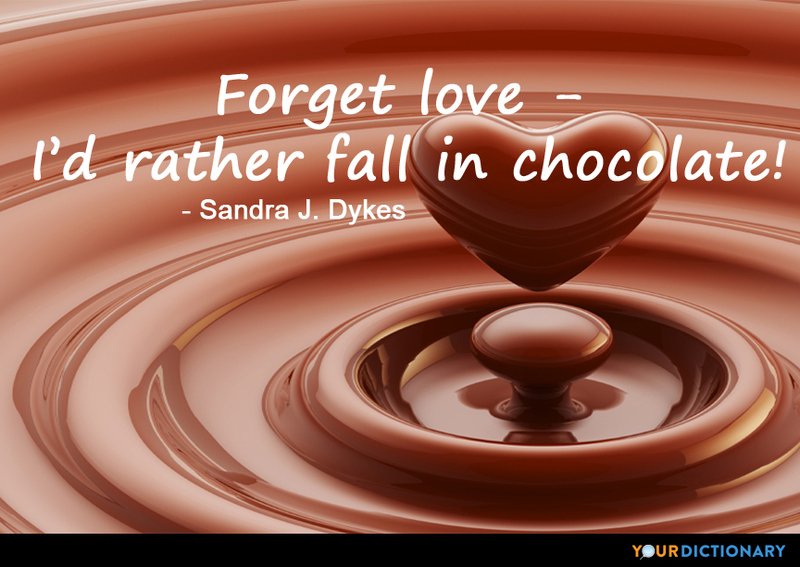 If you've got a sweet tooth, you'll love YourDictionary's collection of chocolate quotes. The next time you're looking for an excuse to indulge, we're here to provide the perfect justification to choose your favorite candy bar over time on the treadmill. It takes 400 cocoa beans to make one pound of chocolate, but chocolate lovers around the world firmly believe that's a smart investment. Over three million tons of cocoa beans are turned into chocolate products each year, including candies, ice cream, cookies, cakes, pastries, and more. Clearly, chocolate is a big business. Of course, chocolate connoisseurs know that there's an art to picking out the perfect treat. Do you prefer the creamy taste of milk chocolate or the richer flavor of dark chocolate? How about adding nuts, caramel, or fruit fillings? With so many options, it's hard to choose. Fortunately, you can opt for the assorted box and take your inspiration from the famous Forrest Gump movie quote, "Life is like a box of chocolates. You never know what you're gonna get." No matter what type of chocolate you prefer, a true chocolate lover knows that chocolate is life. 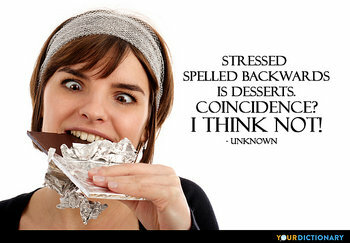 Eating chocolate reduces stress, promotes relaxation, and gives you a quick mood boost when you're having a bad day. Lovers may come and go, but you can always turn to a box of chocolates and your favorite Netflix show to bring you joy. As comedian Sandra J. Dykes said, "Forget love. I'd rather fall in chocolate." Cartoonist Charles M. Schulz expressed a similar sentiment with the quote, "All you need is love. 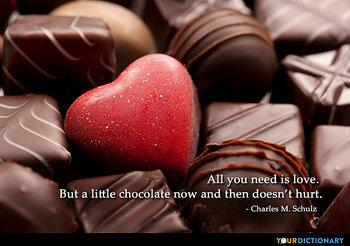 But a little chocolate now and then doesn't hurt."